I've been sitting with my Guides and Angels channeling information for an event I'm proud to be a part of this week and I want to share some of the messages coming through. To begin with, my Spirit Team shared that 2018 begins with an amazing and powerful SUPERMOON. When I look at the impact of this one celestial event on our lives I can see that it will color the year ahead with forces of light and shadow. The pull of this lunar vibration is a little unsettling, but we have options. 2018 is an 11/2 year, a year of BALANCE, and one that reveals yet again the energy of light and shadow. So we have a bit of a DOUBLE WHAMMY! But overall I'm being shown this mass of pink light. 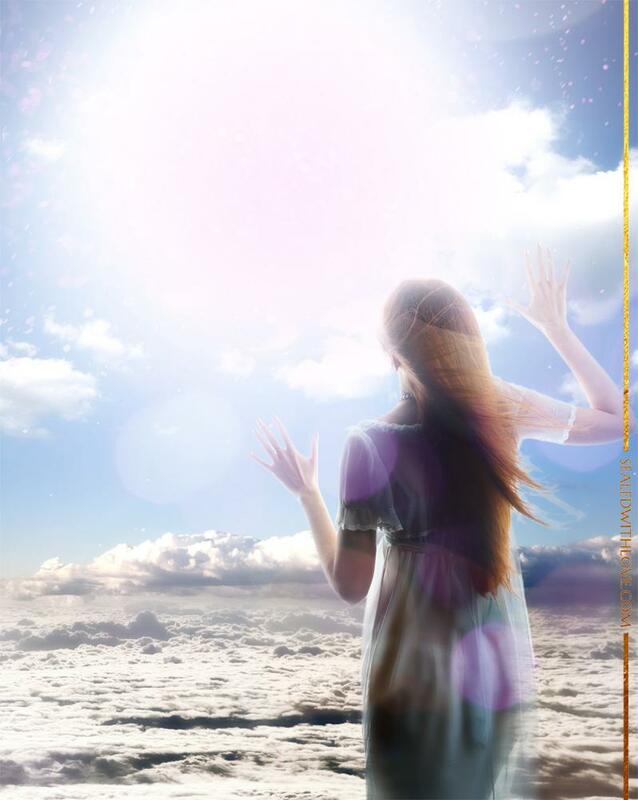 ENORMOUS beings of light are surrounding the earth now and they're bringing with them this beautiful essence of love. The event I'm channeling information for is Jennifer McLean’s free, annual Predictions Week series, where psychics like myself will be sharing their global and personal insights for the year ahead. 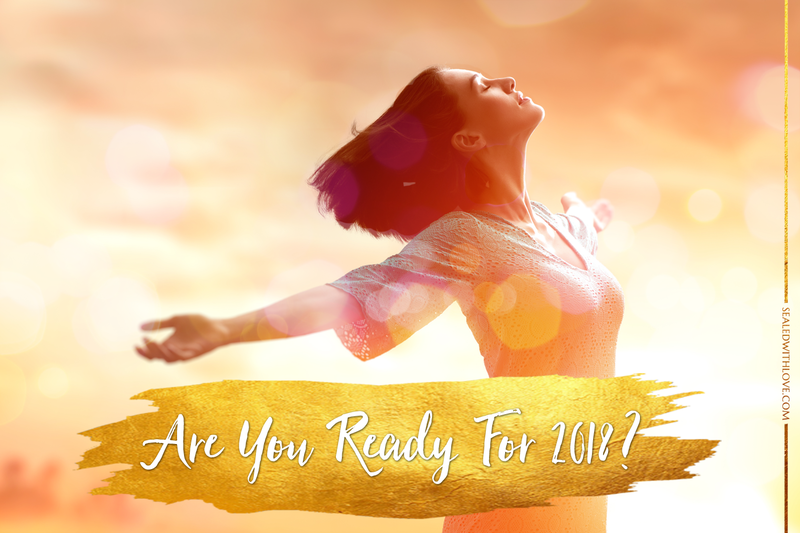 This is a HUGE opportunity to start your year off with an understanding of what the universe has in store, PLUS receive guidance on how you can make this an incredible year of enlightenment and healing. This is Jennifer's 7th year of offering Predictions week and unsurprisingly it's her most popular event. I just spent an hour with her and her community and I absolutely LOVE the sacred space she's created. I know you're going to benefit from joining this free event and being part of the CHANGE we as lightworkers are ushering in together. Each night, from January 1st - 6th at 4PM California/Pacific Time and 12pm on Wednesday and Saturday, YOU will have the chance to experience what this wonderful group of psychics see for the new year and how it will impact everyone on this planet. Lots of people have been asking me about healing, so be sure to get my channeled Archangel Raphael Heal All prayer.